... The name "Claret" has a French origin and means "bright" or "clear" and refers to a bright French Bordeaux wine. 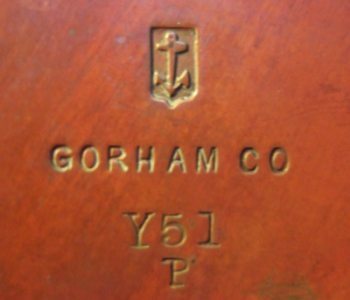 Your kettle was made in 1883 by Gorham Corporation. 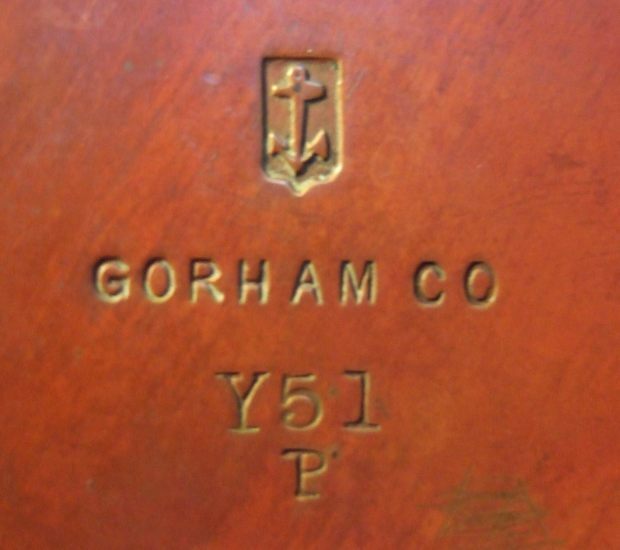 Gorham used a system of letters/symbols to date its production. 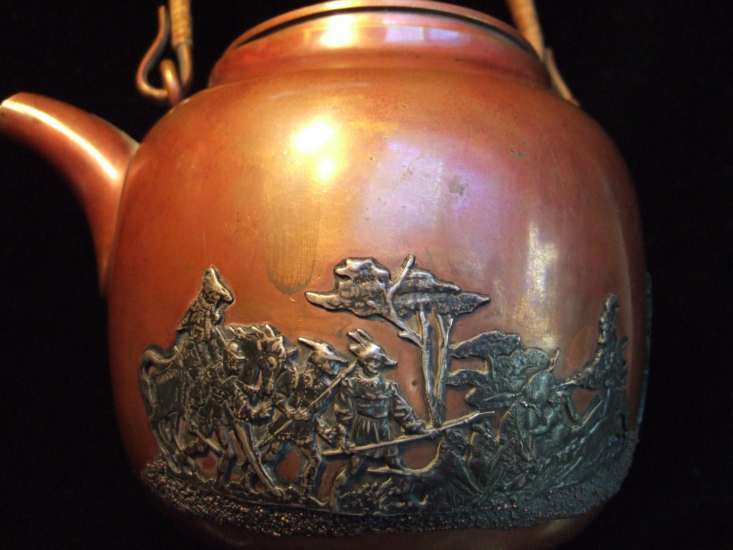 Your kettle is marked with the letter "P" corresponding to the year 1883. A detailed and illustrated description of Gorham dating system is available in my website at http://www.silvercollection.it/gorhamdate.html. ... I recently acquired this set of serving pieces from my Aunt's estate. 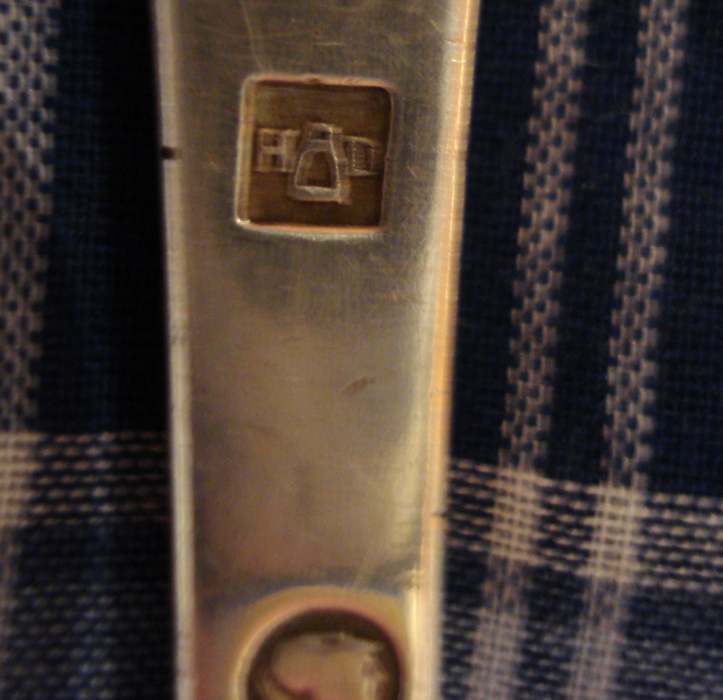 They have Continental silver handles (Germany, I presume - close-up of hallmarked shown in photo) and the other metal is marked "Bronze" & "H.B.". They came in a lovely fitted box that appears to be original to the set. They measure 8-1/4" in length and they are in mint condition. Is there someone who could tell me how these lovely pieces are to be used? At first glance, I thought they might be used to serve oysters, but it's just a guess. 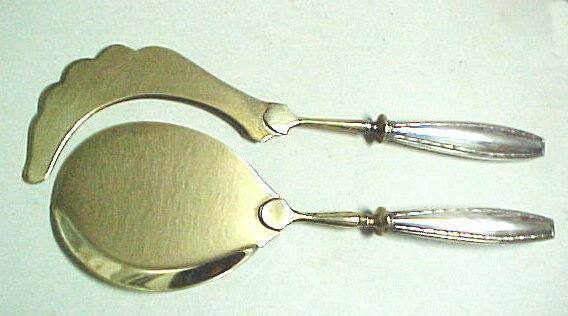 The spoon-shaped piece is actually flat with a slightly upturned lip on the bottom edge. 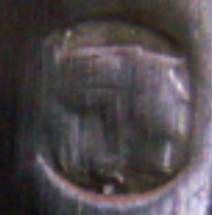 The curved (perhaps a knife) piece is not sharp, but the edge is bevelled. Any information you could give would be sincerely appreciated. I may confirm that your set was made in Germany. 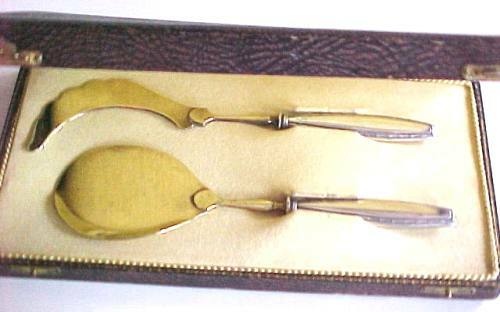 I'm not sure, but, possibly, it is an aspic server set. Aspic is a clear tasteful jelly that is made from broth. Generally, aspic is used to accent the serving of meat. Aspic is a lot like cranberry sauce. The aspic server is curved and sharp for the cutting and serving of aspic. Unfortunately aspic do not belongs to my diet and I have no experience about its use. Confirm and information are needed by "aspic users"
... 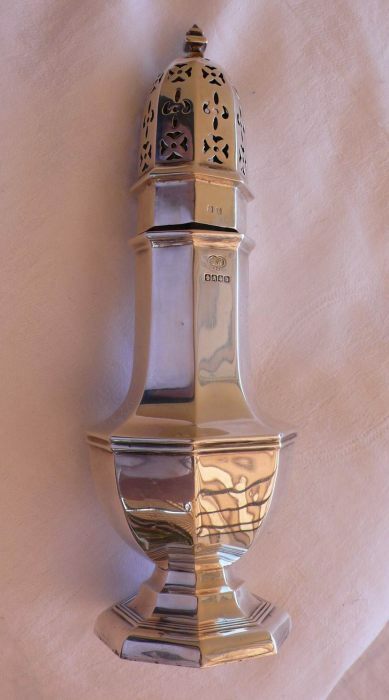 I am a new member and wonder if someone can help me with correct identification of this silver object I purchased in the UK years ago. There were three in the shop and I bought the newest of them. 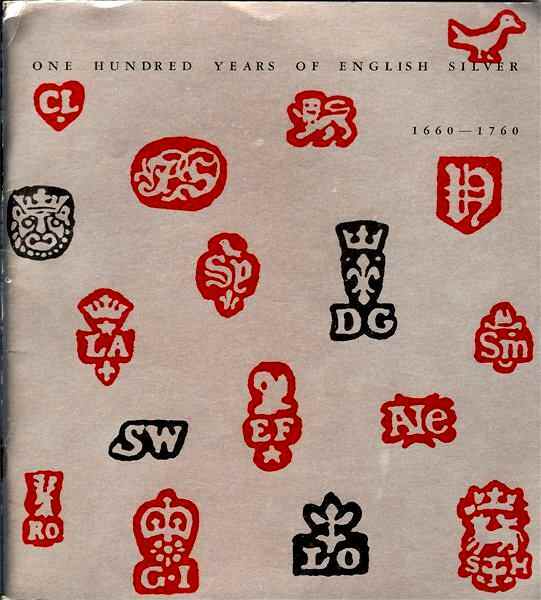 As I remember the dates on the others were mid to late 1800�s. 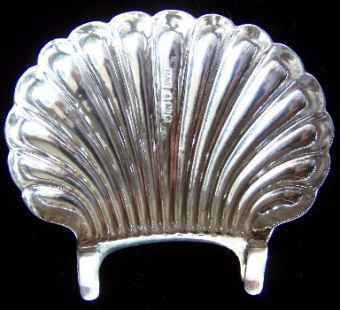 It was identified as a "pip tray" that clipped on the side of a dish and was used to hold seeds when one was eating fruit. 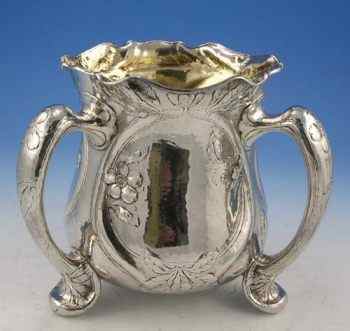 It is 7 by 5 cm and is hallmarked, Hilliard & Thomason, Birmingham, 1904. I�ve never come across another one and have always wondered if it is truly a "pip tray"! It's the first time I see something as your piece and your "pip tray" is an absolute novelty for me. Help by ASCAS members is needed to confirm your identification. ... 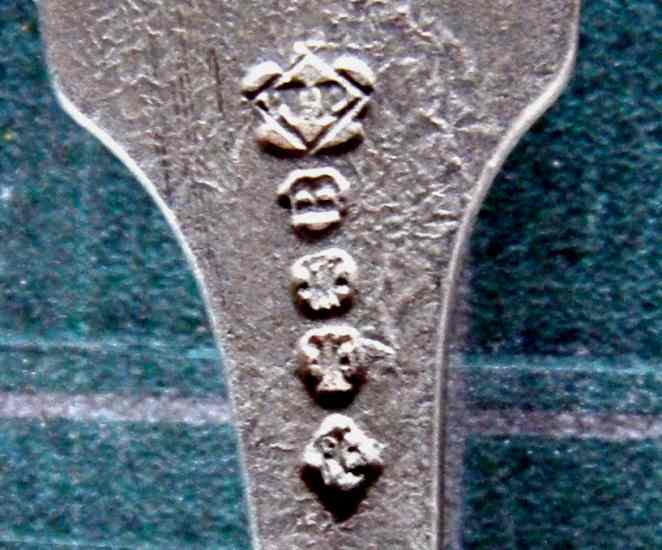 I have spent countless of hours trying to identify the hallmark of this spoon.. I was hoping you may have some insight. 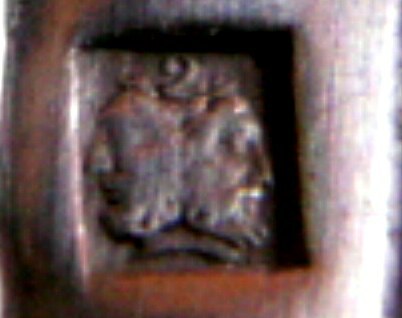 The mark (lion over "2") was used in the Netherlands from 1814 until 1953 (silver fineness 833/1000). The "G" in script is the date letter (possibly 1816, but I'm not sure). 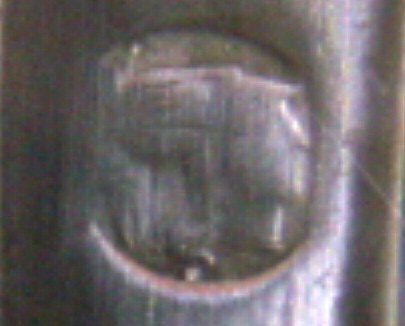 I trust in the help of ASCAS members for further information and maker's mark identification. 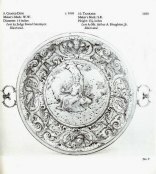 ... je me pr�sente: je m'appelle Pierre-Emmanuel Aug� et je suis attach� de conservation aux archives d�partementales de la Charente-Maritime et passionn� d'arch�ologie sous-marine. 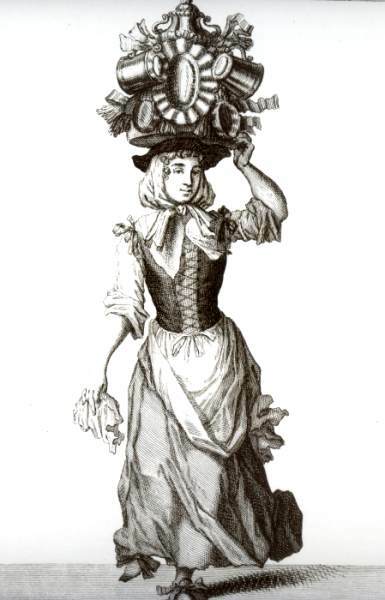 R�cemment lors d'une plong�e, un membre du club de plong�e (section arch�ologie) a d�couvert une fourchette sur laquelle figure 4 poin�ons. L'identification de ceux-ci (et donc une datation) nous permettrait d'obtenir une chronologie et par la m�me d'identifier l'�pave qui est pour l'instant inconnue. Nous avons bien une liste de navires naufrag�s, mais nous ne savons pas lequel est-ce. Je pense que les poin�ons sont anglais, mais je n'en suis pas s�r. Auriez-vous l'amabilit� d'identifier ces quatre poin�ons? 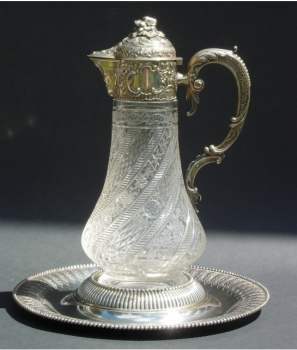 The fork is electroplated silver (not solid silver) made in England at the end of 19th century. The maker is William Page & Co, Birmingham. The date is circa 1897. 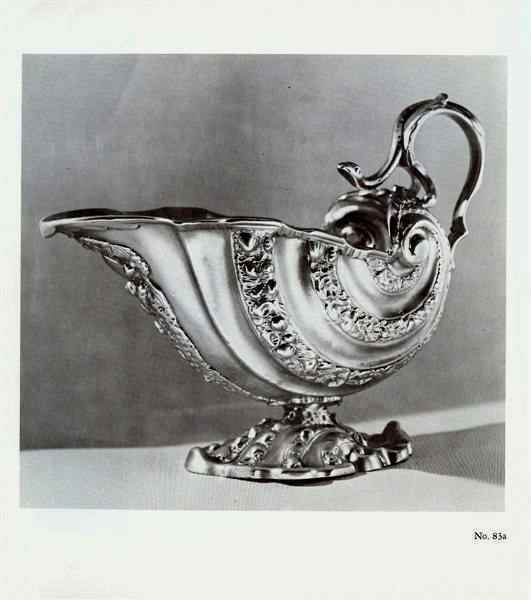 Your ladle bears Belgian marks of silver fineness 800/100 used from 1831 to 1868. 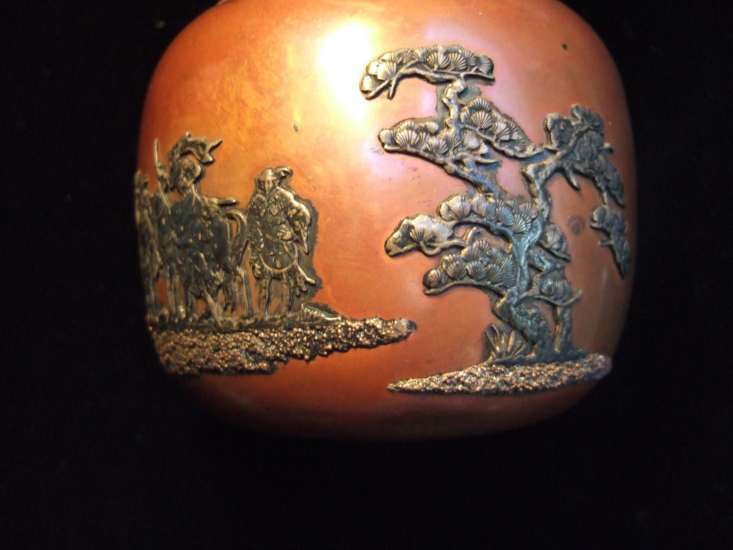 Help is needed for identification of maker. ... 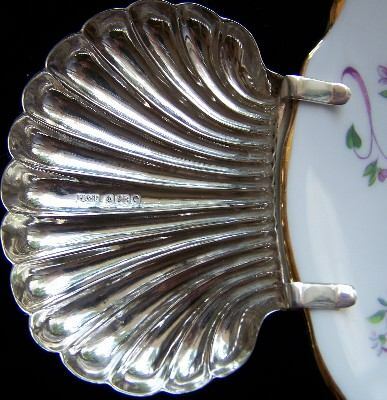 I'd like to have some information about this "Hanau Spoon"
Your "Hanau Spoon" was made in the Netherlands (possibly in 1891) and bears London import marks for 1891. 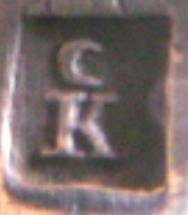 The English mark belongs to Barnet Henry Joseph, gold worker, and was registered on March 13, 1891. B.H. 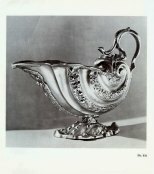 Joseph & Co, 1865-1929. 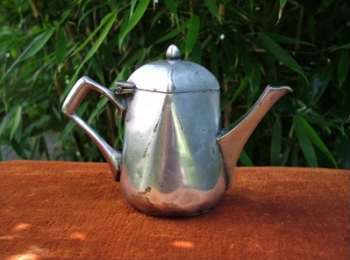 Incorporated into Payton, Pepper & Co Ltd in 1929. 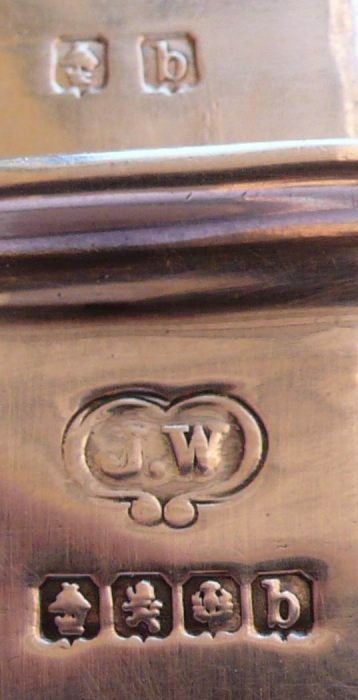 The business of manufacturing and wholesale jewellers was commenced by Barnet Henry Joseph and his brother Henry Joseph in 1865 in Birmingham. When Henry retired (1869) was succeeded by another brother Joseph Joseph. 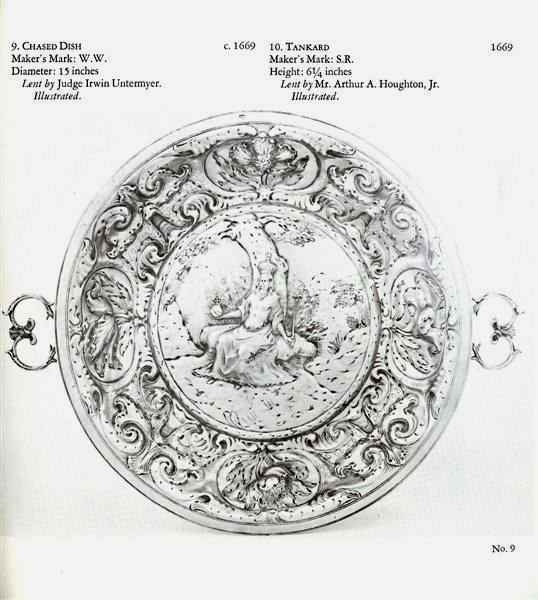 From 1878 B.H. 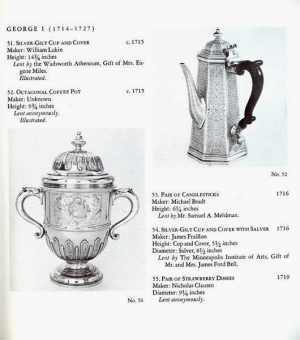 Joseph & Co opened showrooms in London and in 1889 was said to be one of the largest jewellery houses in the trade. B.H. Joseph & Co took over the manufacturing jewellers D.L. Davis of Birmingham (1891), Arthur E. Cohen of Birmingham (1906) and incorporated Walter & George Myers of Birmingham (1910). B.H. 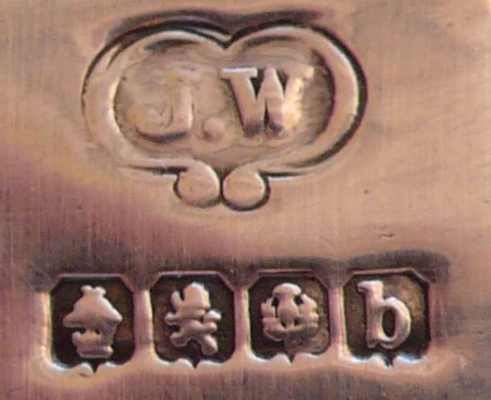 Joseph & Co amalgamated in 1929 with Payton, Pepper & Sons Ltd, manufacturing jewellers of Birmingham. B.H. 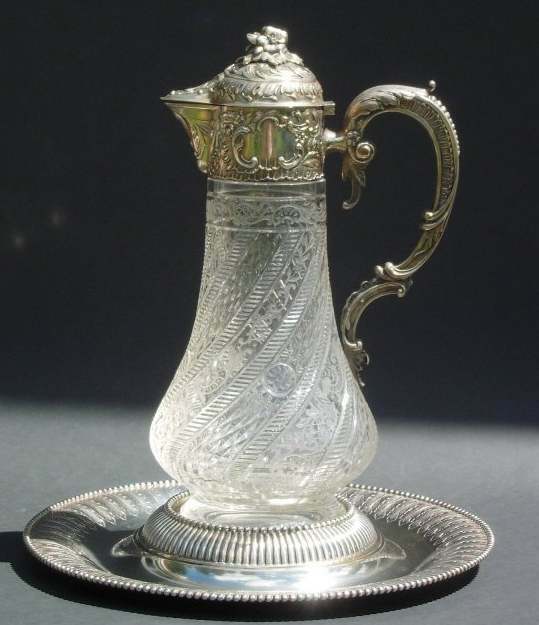 Joseph & Co was noted as importer of Dutch silver made by J. v Straten & Co of Hoorn (1892) and A de Pleyt of Schoonhoven (1894). ... 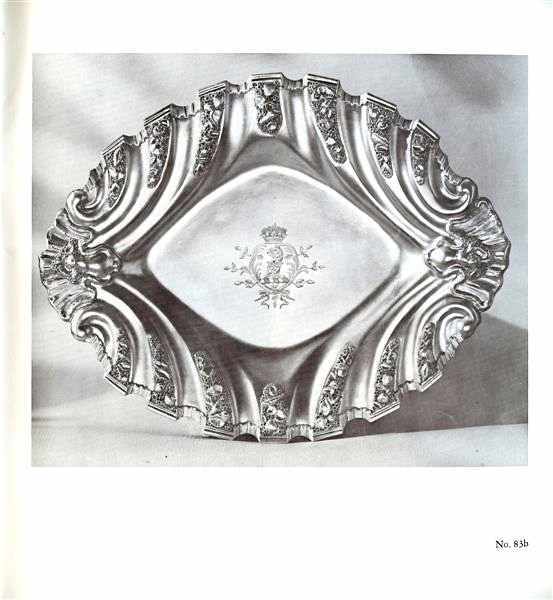 I am trying to collect information about the custom to give silver spoons in connection with funerals. 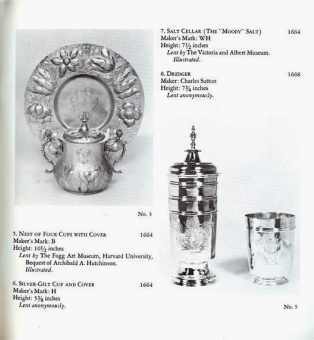 Some rich families during late 1700th century, and also later, gave spoons to the bearers of the casket. 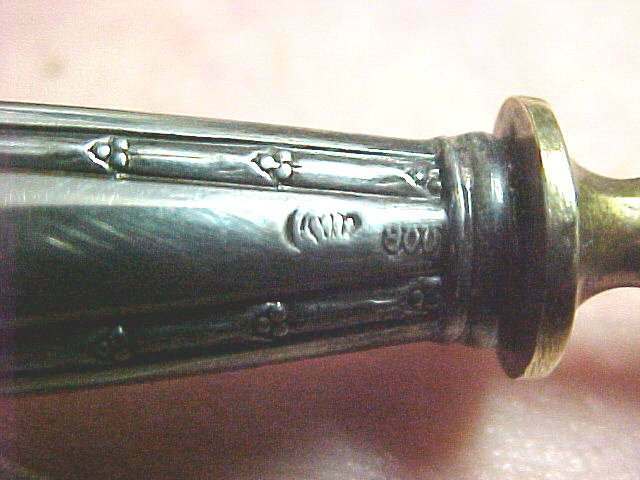 Usually they are engraved with the date of birth and the date of death. Sometimes there is also some picture or religious text engraved. In Britain you talk about pallbearers. This custom did exist also in the Netherlands. 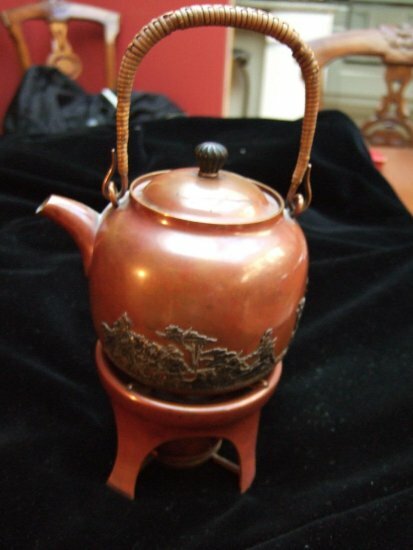 Do you know of some collector who knows of the origin of this custom? 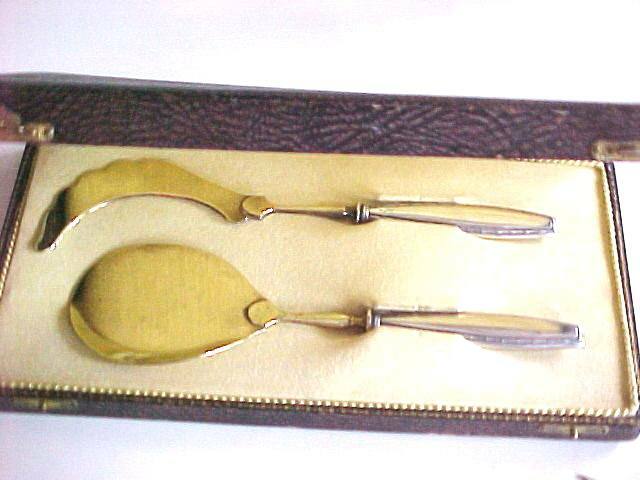 Are such funeral spoons in collections in Britain? 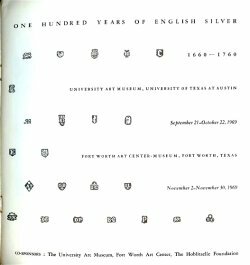 Do you know of some research or literature in this field? ... these candlesticks are from Belgium from the city of Mons (Bergen), date letter Crowned 79 stands for the year 1779. ... 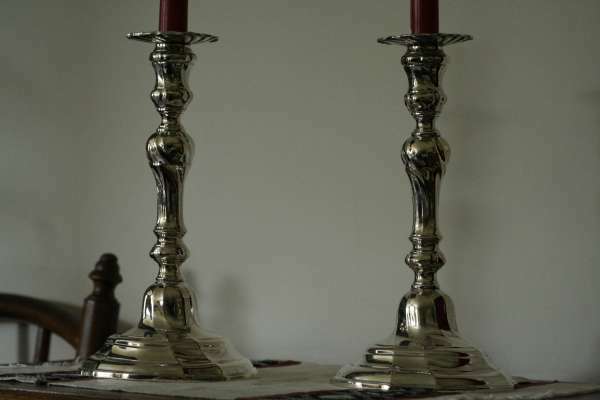 Here an answer on Bernard Jouret�s question on origin of his beautiful candlesticks. 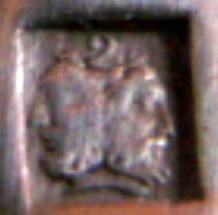 ... regarding B. Jouret's question, the marks were stamped in Mons (Belgium), 1779. 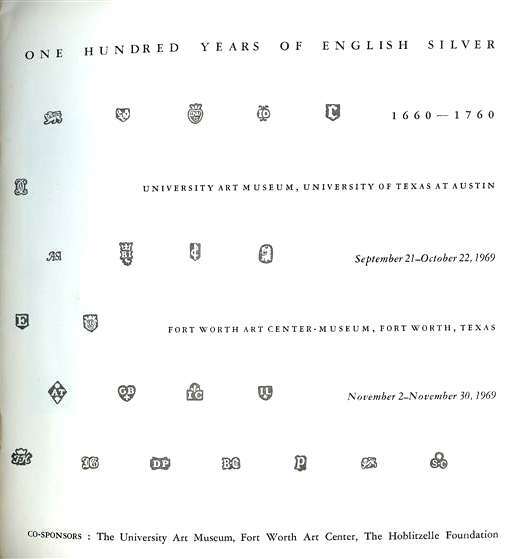 I guess the fourth mark (right) is the maker's one. Unfortunately I cannot identify the content of the mark. 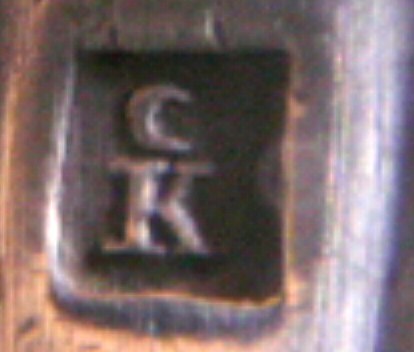 The makers-mark is not mentioned in the reference books on Belgium silver. 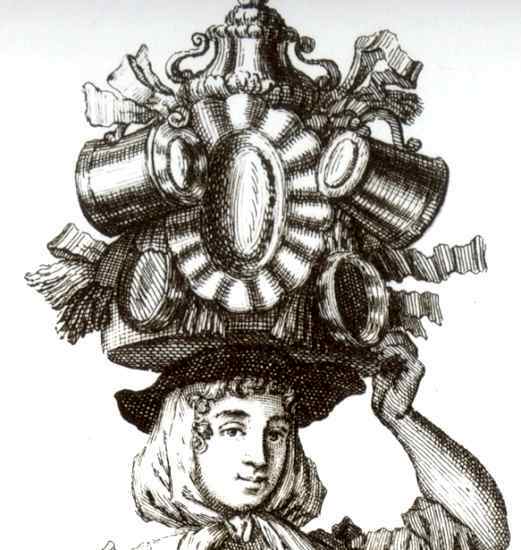 ... Vos bougeoirs sont Belges de la ville de Mons de l�ann�e 1779. La photo du poin�on d�orf�vre est trop flou pour l�identifier. Si possible envoyer une meilleure photo. ... La Cuill�re est Belge pour la p�riode de 1831 � 1er Juillet 1868. 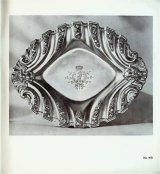 Les lettres HD avec aux milieu une bouteille est le poin�on d�orf�vre de ' Huysman J.B. & D� Herdt '. Votre cuill�re de premi�re titre a donc �t� faite par la firme ' Huysman J.B. & D�Herdt ' dans la ville de Gand entre 1831 et 1er Juillet 1868. ... In your latest newsletter Mario Galasso asks to define the maker of the caster he bought. 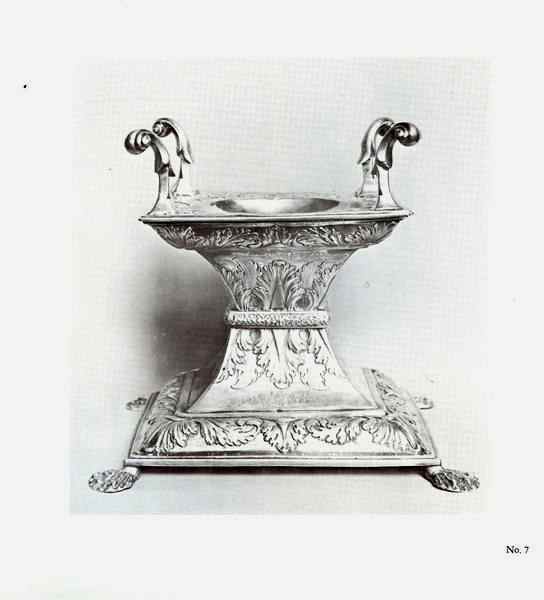 The caster was made by James Weir I of Glasgow, who was described as a jeweller. A custom related to silver that continued into the 19th century was for milkmaids to dress in their best clothes on May Day and dance for their customers. 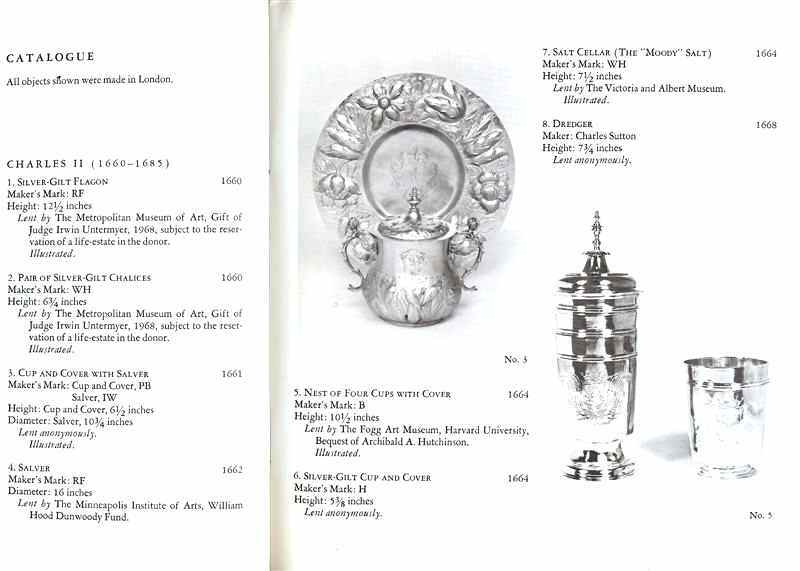 They carried a headdress adorned with silver tankards, plates, and other silver objects to add to their allure. 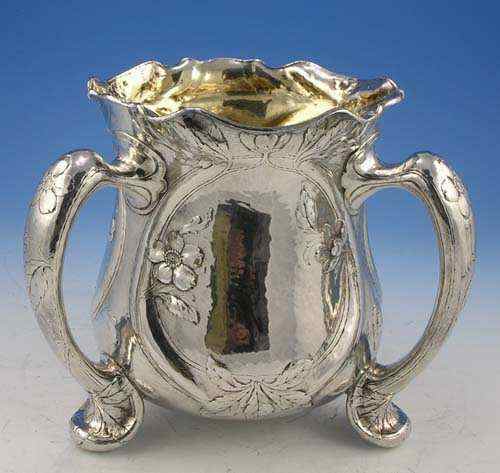 Martel� was produced at the end of the 19th/beginning 20th century in Gorham's Providence's plant (Rhode Island) by masters silversmiths under the direction of William C. Codman. Each artisan handcrafted an entire piece as ancient silversmiths once did. Closing our OCTOBER 2008 edition of ASCAS Newsletter I hope you have appreciated its content. 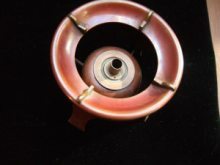 My thanks to Pierre-Emmanuel Aug�, Joyce Colpetzer, Paola Continella, Ludo D'Haese, Jayne Dye, Ginter Christophe, Tamera Guerin, Magnus Hedberg, Hugo Keymeulen, Janjaap Luijt, Robert Massart, Karin Sixl-Daniell, Prof. David N. Nikogosyan, Sue Tiffin, Bella Tucci, Raoul Verbist, JoAnne Wilkinson, for their invaluable contributions.